It’s a fictional crossover combined the pieces of overprinted stamps in the 1940s in China with an incident of inconvenience of e-commerce system at present Taiwan. 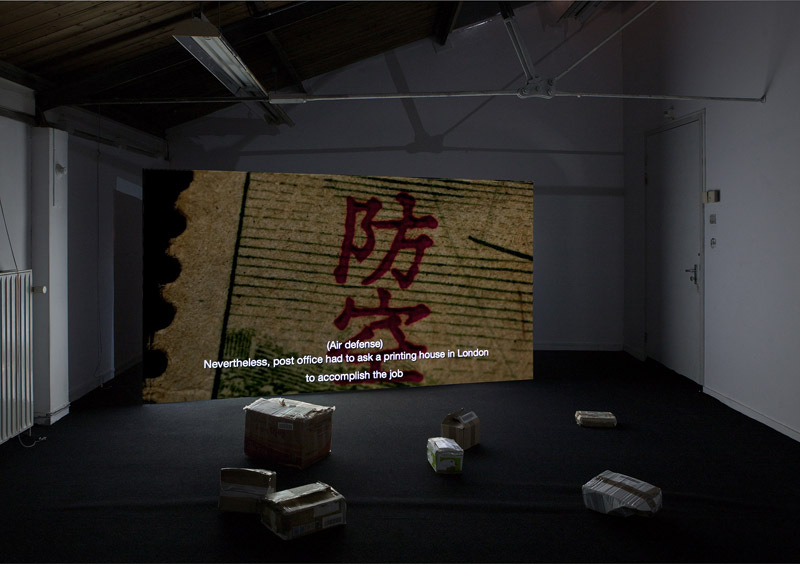 The invisibility of the mailing process created a portal that made a link between different time and space happen: from the isolation of communication in Taiwan to the financial policy without credit in China. 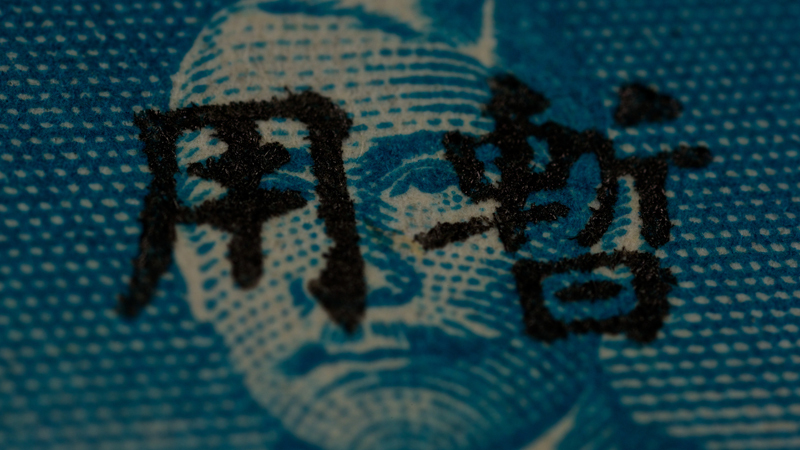 The overprinted stamps have become the marks of devaluation in the 1940s in China. As if they are the time capsules, these stamps reflect the economic situation in the discord time of the early period of the Republic of China. In the story, the overprinted stamps on the sealed parcels travelled through the boundaries of time and space with their unreliable value again and again and never stop.